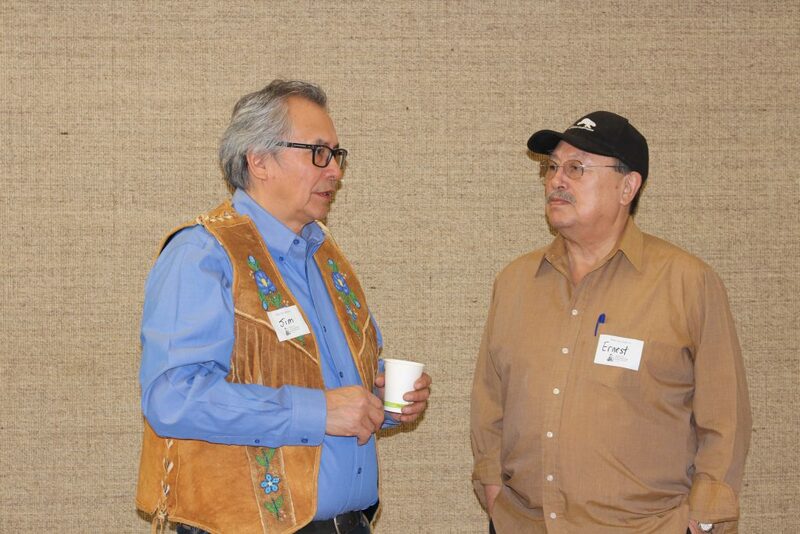 With support from private donors and the NWT SPOR PICHI network, Indigenous elders gathered in Yellowknife to discuss a plan for Indigenous healing services in the NWT. 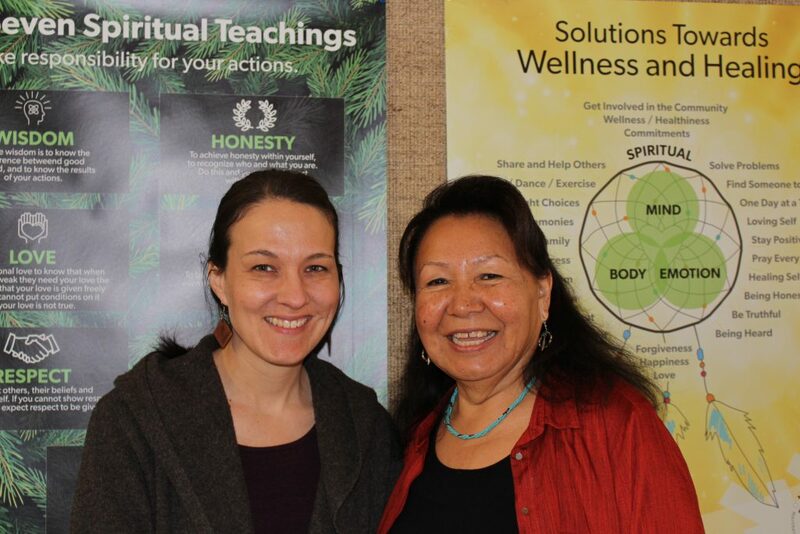 Aspects of the meeting related to planning for indigenous healing research are highlighted. 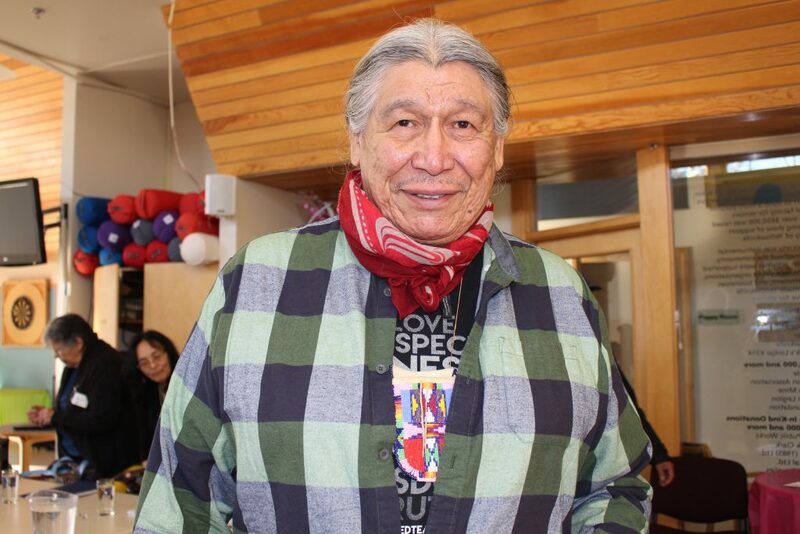 Commitment to traditional teachings is important.